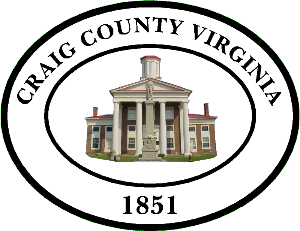 Don’t miss the 35th Annual Craig County Fall Festival!! 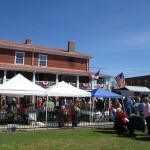 Music, booths, cars, history, great food! To become a vendor, please contact Mary Page Cosby at 540-864-6646. Ten-foot spaces are $35. We welcome food servers, crafters, educational exhibits, and businesses who will bring positive and entertaining experiences to our street fair. The Marshall Reynolds Car Show on Middle Street an accommodate over fifty cars. We ask for donations of $15. Each driver will receive a good bag of gifts and a commemorative plaque. Please call Jackie Taylor 540-520-5555 for more information. Visit Craig County Fairgrounds Association on Facebook for all the details. 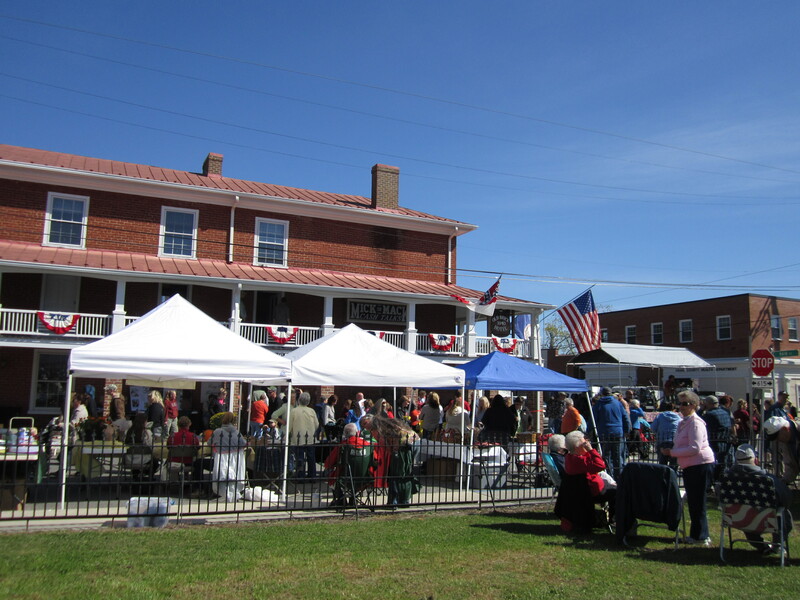 Plan to spend the day on Main Street at the 35th Annual Craig County Fall Festival, 9 to 5 — about 1/2 mile away from Fairgrounds.